The flag has been passed onto Tokyo, and Rio says goodbye to the 2016 Olympic Games. This year’s games had been especially special for us – with Joseph Schooling taking home the first ever gold medal. 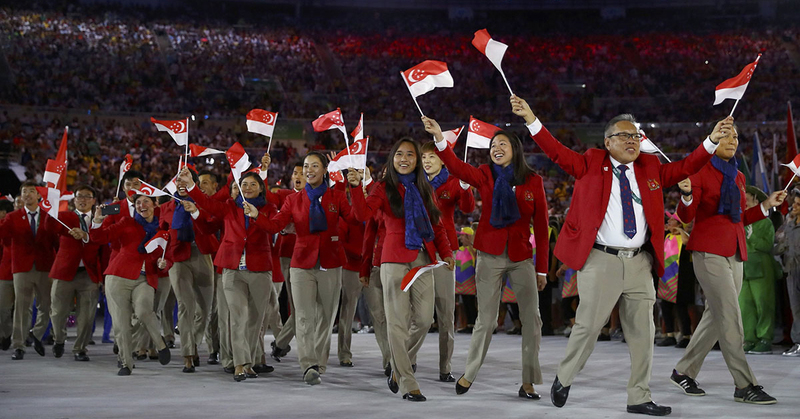 But as we await the next games in four years time, let’s take a look at the past Olympic athletes who have brought glory to Singapore throughout the years. After the war ended, high-jumper Lloyd Oscar Valberg (Joseph Schooling’s grand uncle) became the first athlete to represent Singapore as a crown colony in the 1948 Olympics. A firefighter by trade, he emerged 14th out of 20 without a coach or even access to proper equipment for training, and made up the smallest contingent (just him and his captain) during the opening ceremony that year. 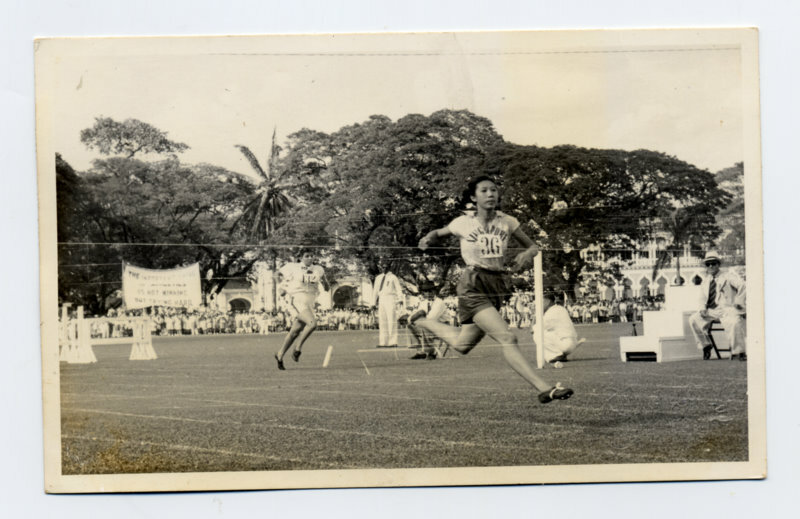 The first female Olympian from Singapore participated in the 1952 Games in Helsinki. Tang Pui Wah raced for Singapore in the 100m and the 80m hurdles. Though she did not make it past the heats, she paved the way for female runners like Janet Jesudason and Mary Klass who qualified for the Olympics four years later. Weightlifter Tan Howe Liang was the first Singaporean to ever win an Olympic Games medal. He was awarded the silver medal at the 1960 Summer Olympics in Rome. He even he broke the oldest-standing world record in the lightweight category in the clean and jerk earlier in 1958. 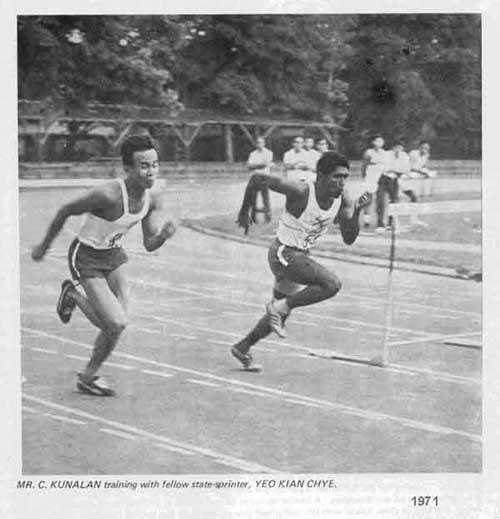 Canagasabai Kunalan set a national record when he sprinted 100 metres in 10.38 seconds at the 1968 Olympic Games in Mexico. Kunalan finished third in his heat with a time of 10.47s. His national record stood for the next 33 years and he was named Sportsman of the Year in both 1968, after the Rome Olympics and in 1969. 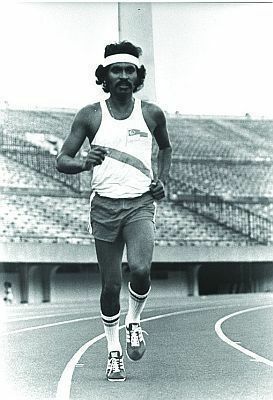 P. C. Suppiah became the first Singaporean to complete a 10km race in 31 minutes and 19 seconds at the 1972 Munich Olympics. Used to running without shoes when he couldn’t afford them in the past, he did the same in the heat, arguing that he was faster barefooted. His national record stood for 41 years until 22-year-old runner Soh Rui Yong broke it in 2014. Paddler Jing Junhong came in a close fourth at the 2000 Summer Olympics in Sydney for the table tennis singles. 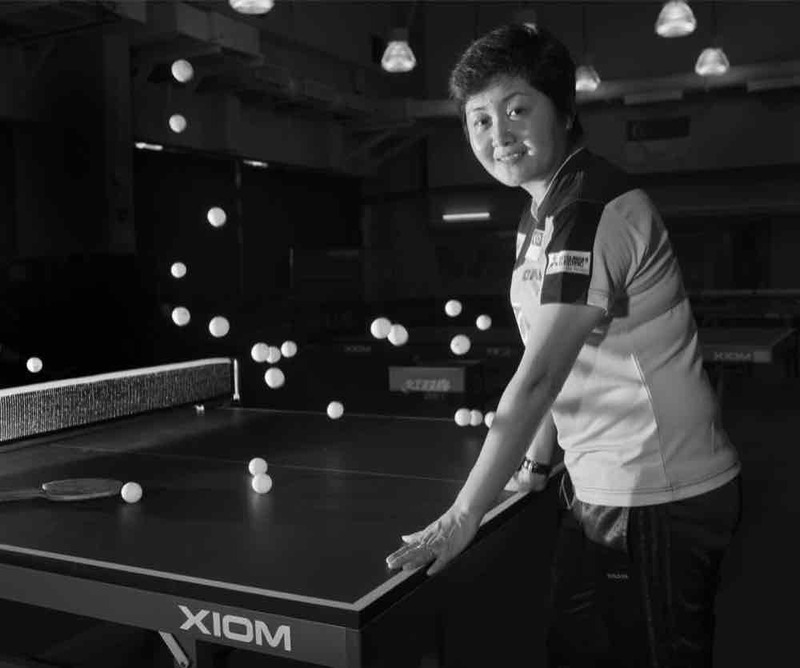 However, she changed the narrative of Singapore’s table tennis by shining a spotlight on the sport and the country when she became so close to winning a medal. 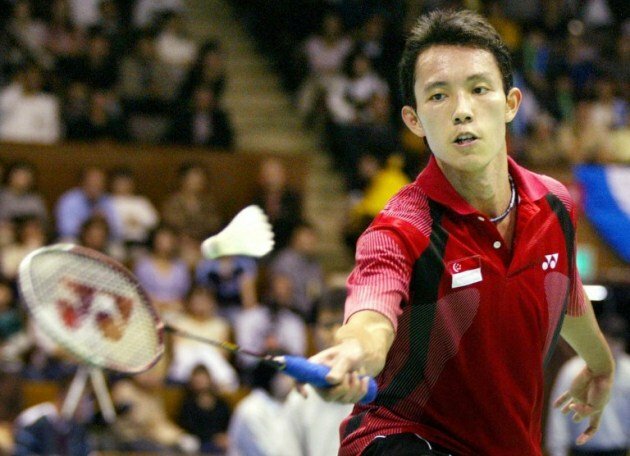 Singaporean badminton player Ronald Susilo made headlines when he defeated the World’s number one – China’s Lin Dan, in the first round of Athens 2004 games. He even beat Germany’s Björn Joppien in straight sets in the round of 16 before he lost to Thailand in the quarter finals. Susilo was awarded Sportsman of the Year in 2005 and is currently a head coach at his own badminton academy. The women’s table tennis team of Li Jiawei, Feng Tianwei and Wang Yuegu ended Singapore’s medal drought by winning silver in the 2008 Beijing Olympics. The trio also bagged a bronze in the 2012 London Olympics and Feng Tianwei clinched the bronze medal in the women’s singles. And of course, not forgetting our Golden Boy Joseph Schooling. He made history by being Singapore’s first ever Olympic gold medalist. He broke the Olympic record of 50.58s in 100m butterfly and beat his idol Michael Phelps, and the swimmer is now giving hope to future athletes who wish to achieve the same. Schooling might have been the first to win a first gold for Singapore at the Olympics, but all these other athletes deserve the same recognition as well. They are after all, representatives of the country, and perform to the best of their abilities even with the weight of the country’s pride on their shoulders.